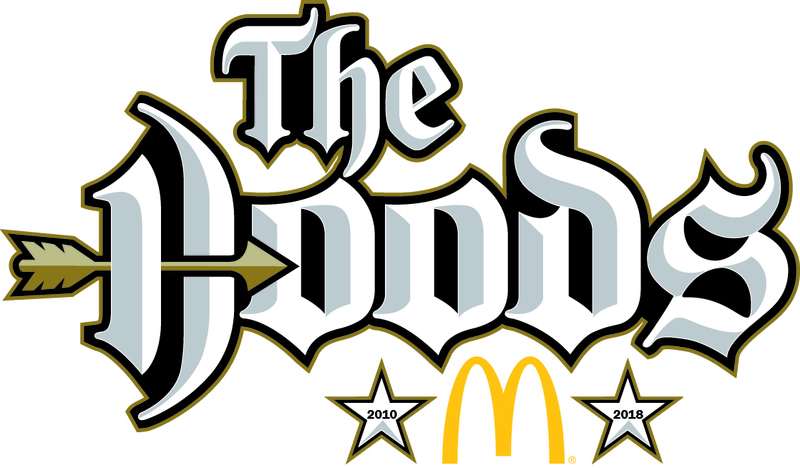 It was a milestone weekend for the McDonald’s Nottingham Hoods as Hoods II made their National Shield Debut and Hoods u18, u16 and u14 all played their first National League games. With the 1st team having a week off from the Patron’s Cup, Hoods II played their first game of the 2015-16 season and their first ever game in the National Shield (a competition the 1st team made the semi-final of last season). Hoods II did not have the easiest of draws, picked away from home against a team who finished mid-table in Division 3 last season, Northants Thunder. The Hoods equipped themselves well but trailed by 3 as time was running out before a buzzer beating shot from Ryan Westley tied the game and sent it to Overtime. Another 5 minutes, still couldn’t separate the two teams and a second period of overtime ensued, only for the Hoods II to run out of luck as the baskets stopped falling and they went down 80-72, with everyone getting on the score sheet. Elsewhere, all three Junior teams had their first taste of National League action and all three came away with good wins against long established teams. u18 smashed Leicester Warriors 114-48; u16 sneaked past Derby Trailblazers 69-63 and u14 doubled the misery on Derby with a comfortable 37-56 away win. 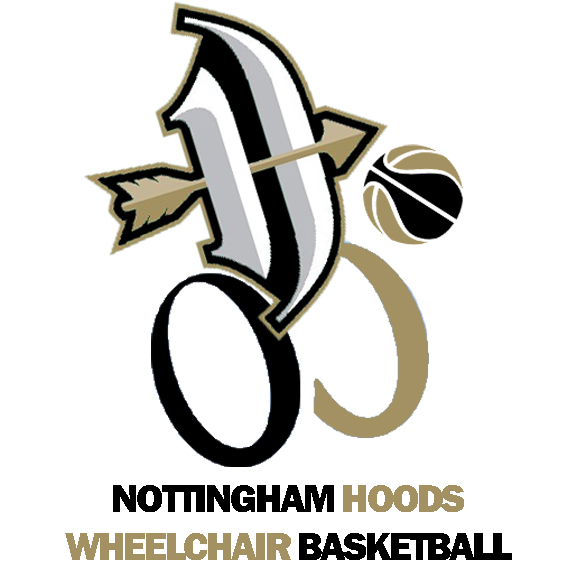 The McDonald’s Nottingham Hoods are delighted and extremely proud to announce the launch of Nottingham Hoods Wheelchair Basketball. 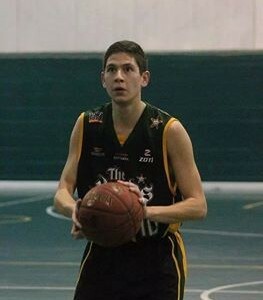 The McDonald’s Nottingham Hoods are delighted to announce the re-signing of 2014-15 MVP, Daniel “And1” Wong.